Discussion in 'iPad General Discussions' started by paulyeo11, Aug 6, 2010. Can some one share with me how to paste the photo below ? When I click attach image it ask me write http ? May I know which web site allow me upload image from my iPad ? One of the most popular photo sharing sites is called Photobucket and it is free. There is also a Photobucket app for the iPad and that is also free. Tks already download the app and sign up. Hey, Pauley You're really learning a lot and asking some valid questions, but you need to try reading some of the other posts, look in the "help" section, and use the search because many of the questions you're asking have been recently answered several times. If you need clarification on something you could post in the original thread so we can continue the conversation. Of course, if you can't find the information that would be the great time to start a new thread. Hi sir , thank you for yr comment. In fact I did do a search and some time I did read all other post , just that after reading when I try to learn to use it , I face problem , and I start a new thread, and I make sure I don't ask duplicate question. Huray I manage to upload my photo to this post. Look great. Nice one Paul. I see why you are so interested in the iPad. 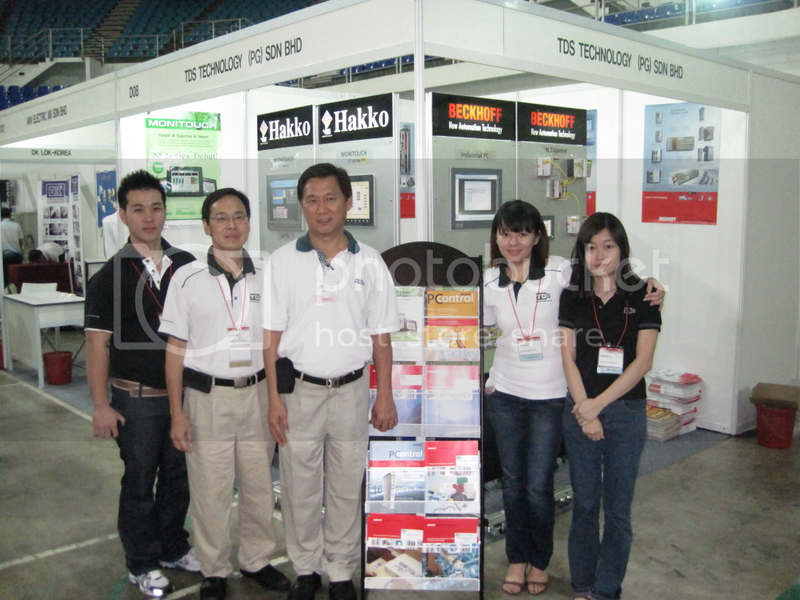 "Hakko Monitouch is a world leading manufacturer of graphical operator interface products"
How come you know Hakko ? Many people think Hakko is making solidering iron. By the way you from which country . You do not need to join any remote image-linking site to upload images if the site is using vBulletin. Unless the owner has disabled the function, you can simply upload the image directly to the site in the advanced posting options.